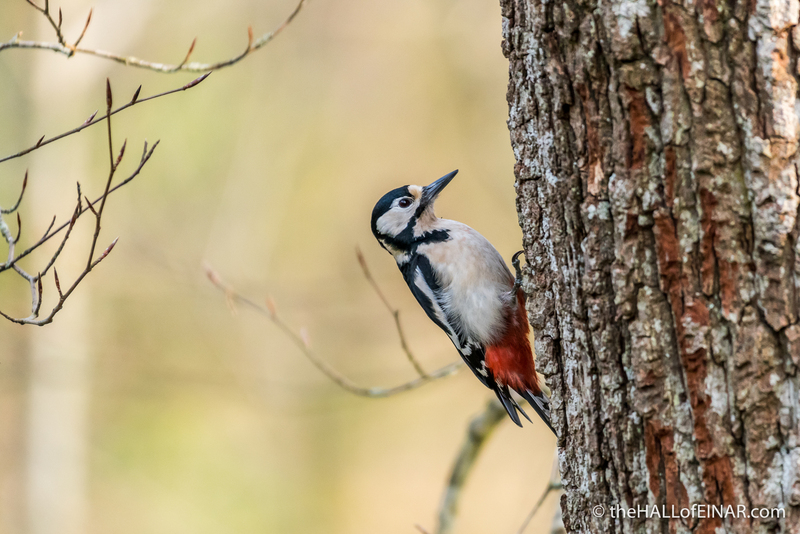 Woodpeckers and headaches. Wouldn’t you get a headache if you banged your head against a tree 12,000 times a day? 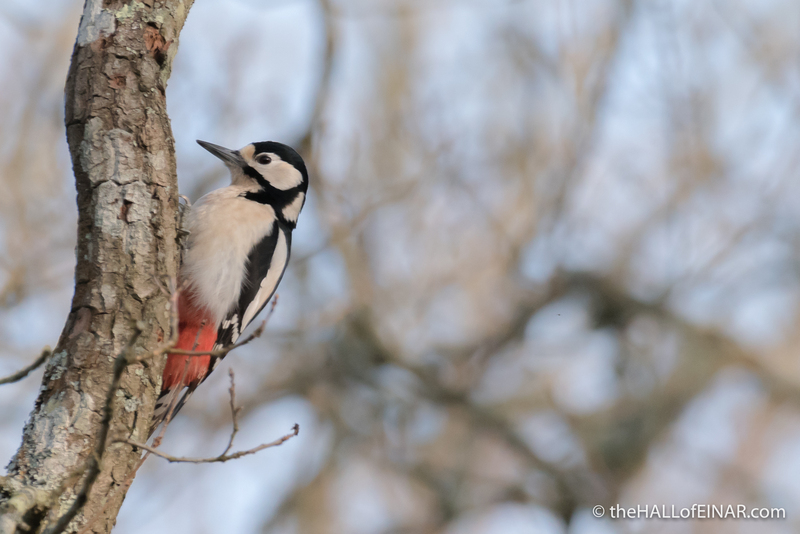 Luckily for Woodpeckers the only ones who survived to breed have numerous adaptations to head banging. 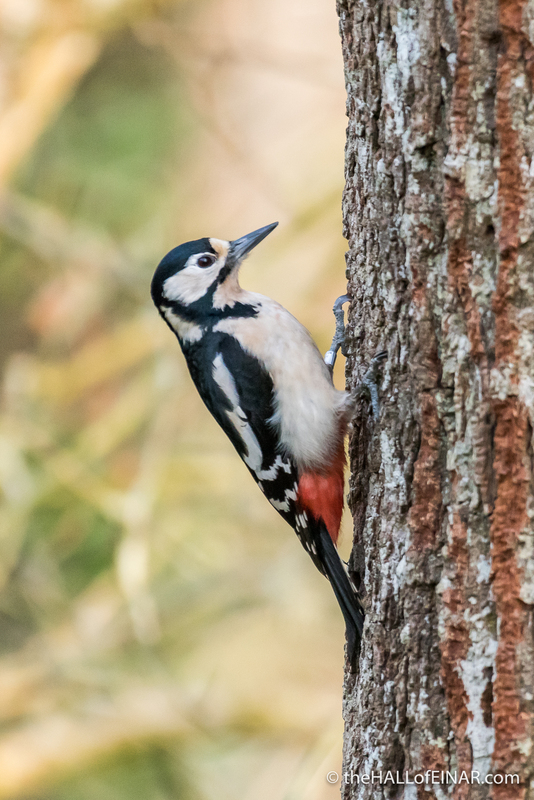 Despite their love of heavy rock and a guilty pleasure of liking later Status Quo, Woodpeckers survive their head banging without ill effects. They have incredible neck muscles, a compressible bone in their skull and eyelids which act as seat belts for their eyeballs. Despite a heavy session of head banging they won’t end up ‘eyeballs-out’. 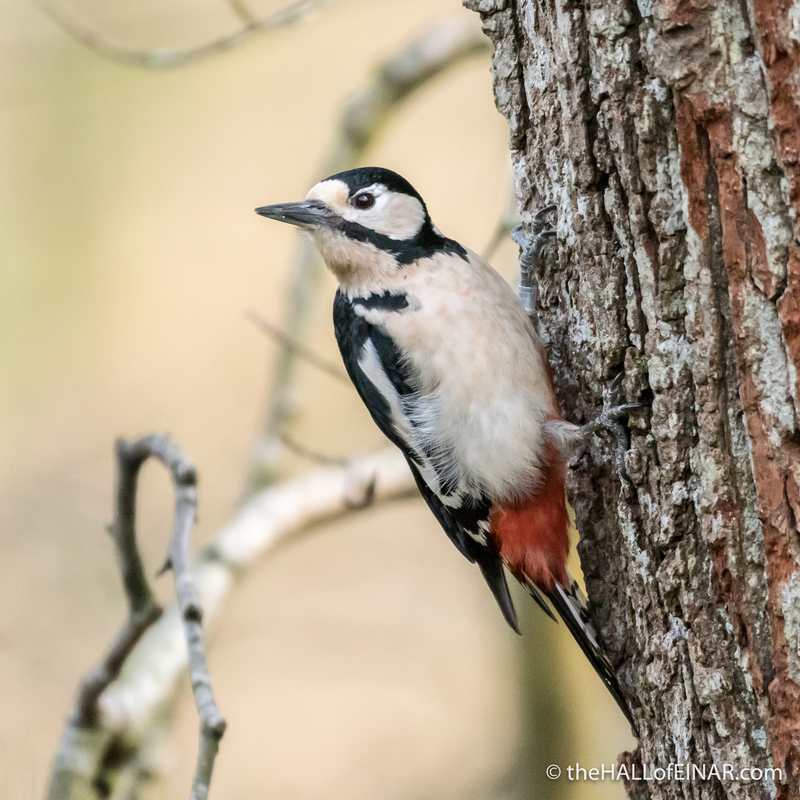 Here’s a female Great Spotted Woodpecker in its natural habitat; on a tree. And of course, in common with other hand bangers, they have very small brains. One Response to "Eyelids like seat belts"